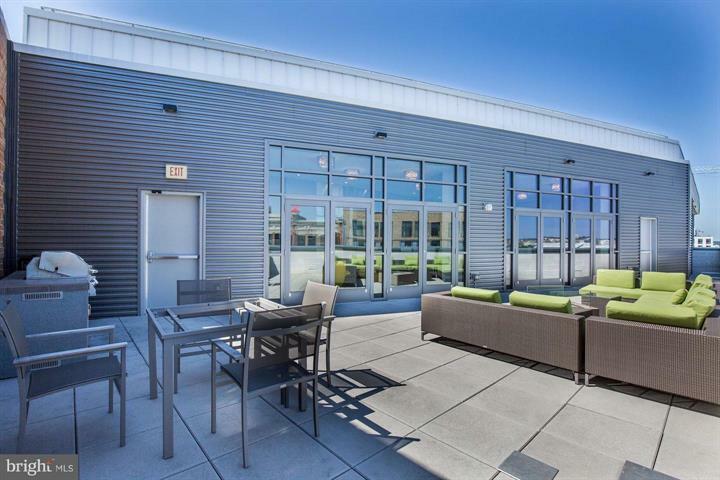 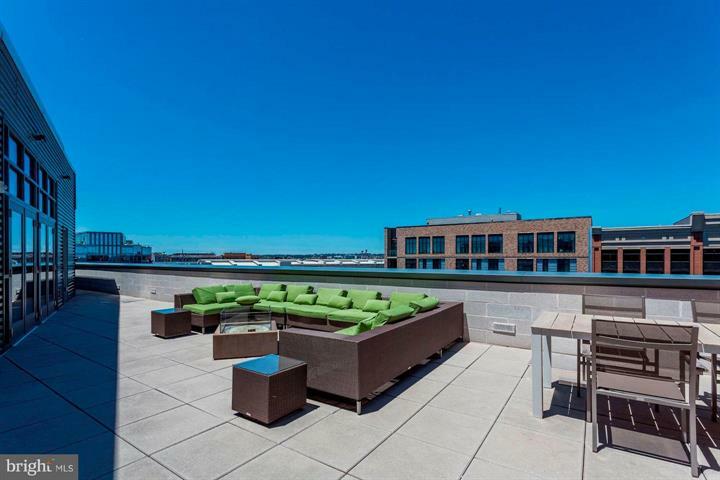 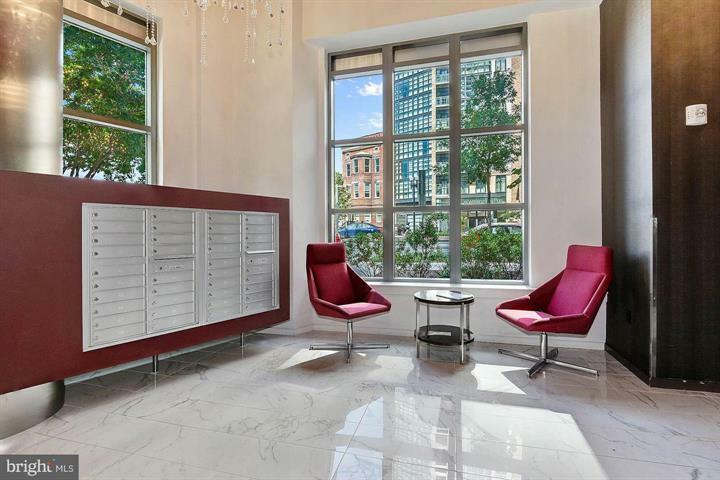 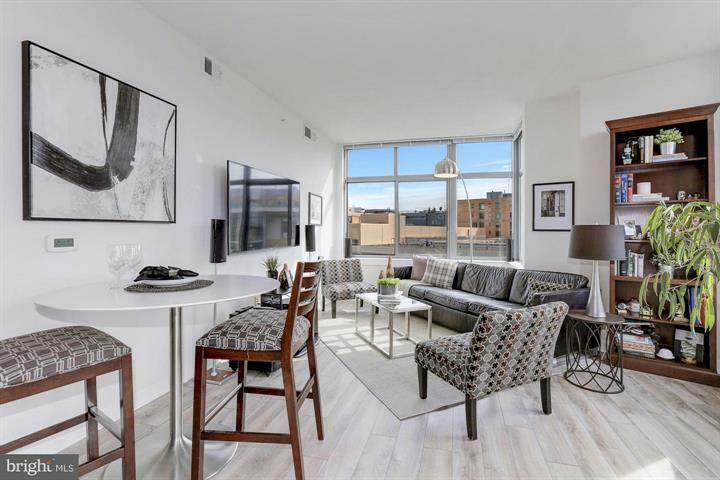 Enjoy striking sunset views from this sleek, like-new 8th floor residence with two balconies, GARAGE PARKING, & separate secure storage unit. 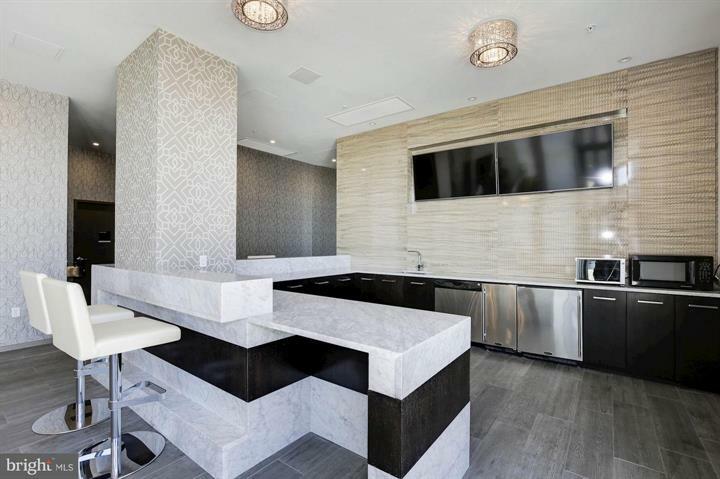 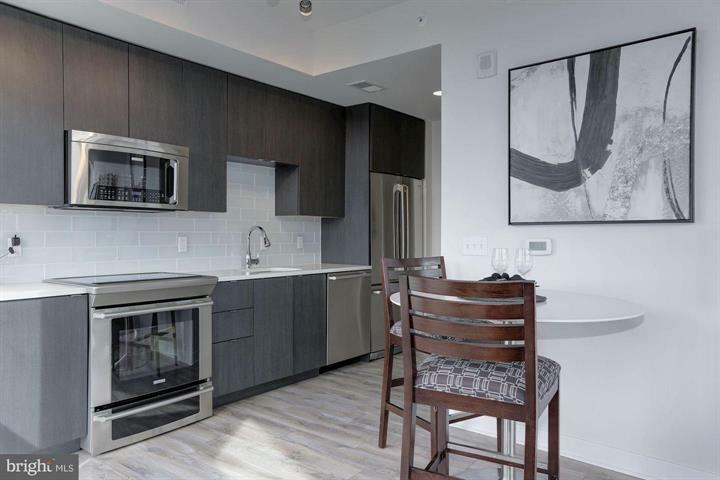 Wide-plank floors throughout, quartz counters and stainless steel appliances in the kitchen with European cabinetry featuring soft closing drawers. 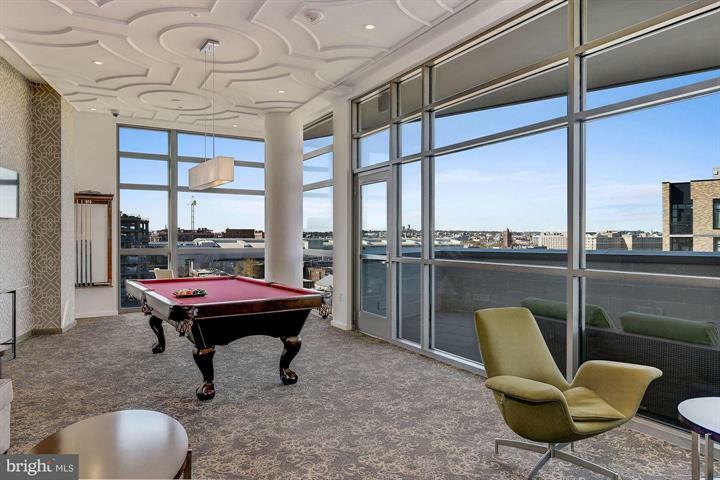 Walls of glass and a southwest exposure provide a delightful, light-filled living experience. 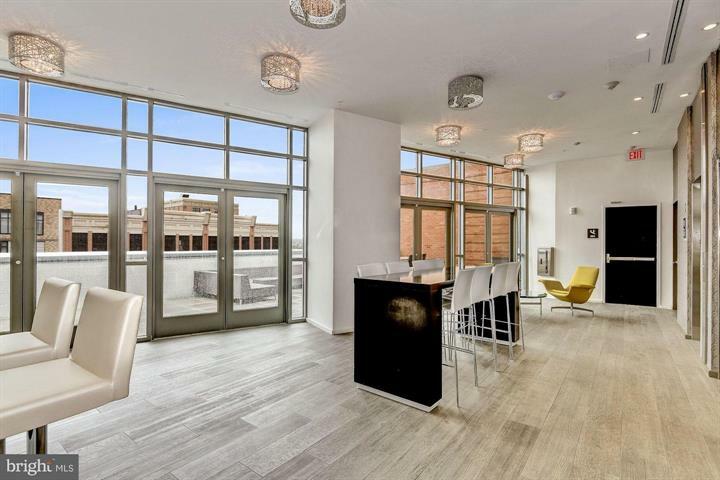 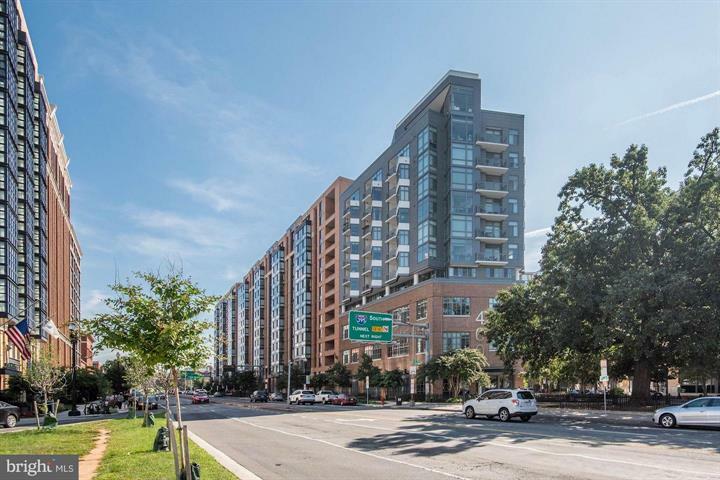 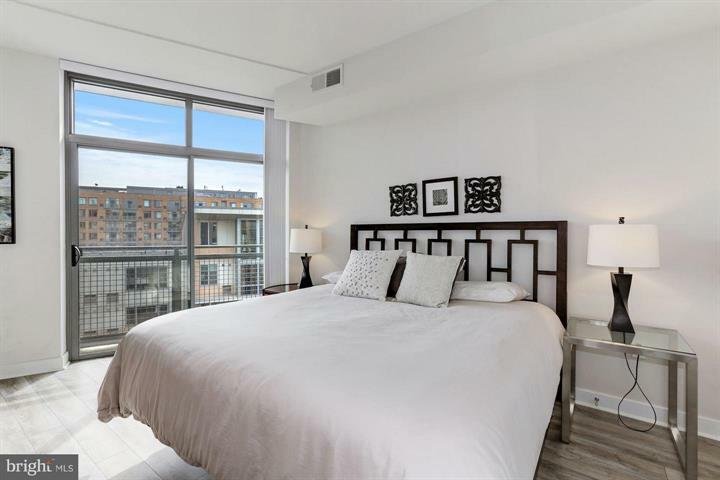 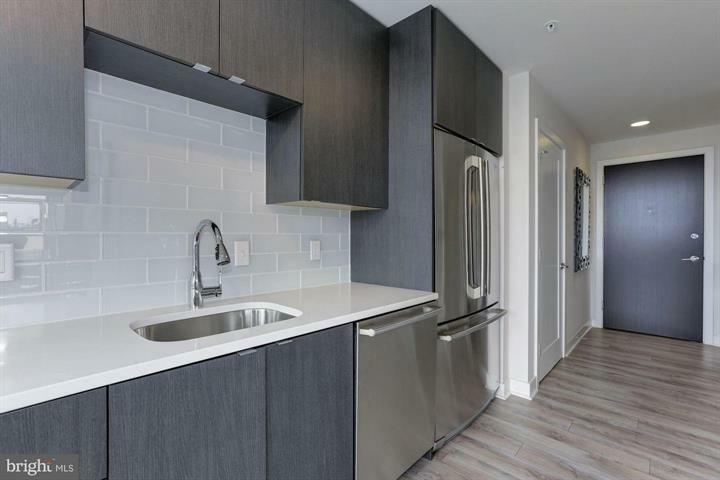 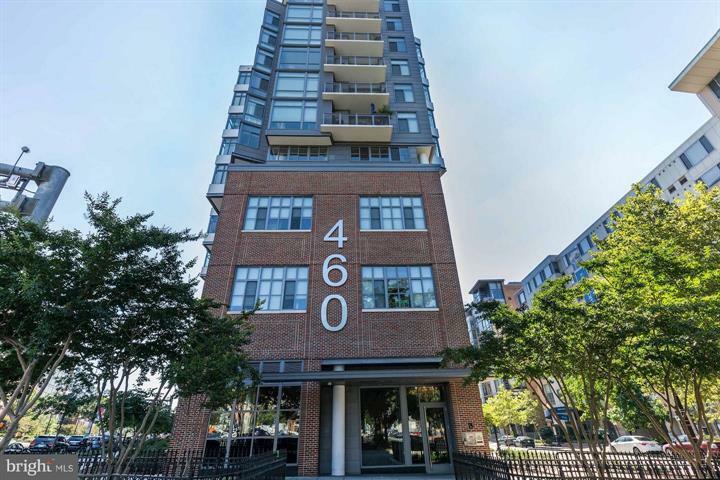 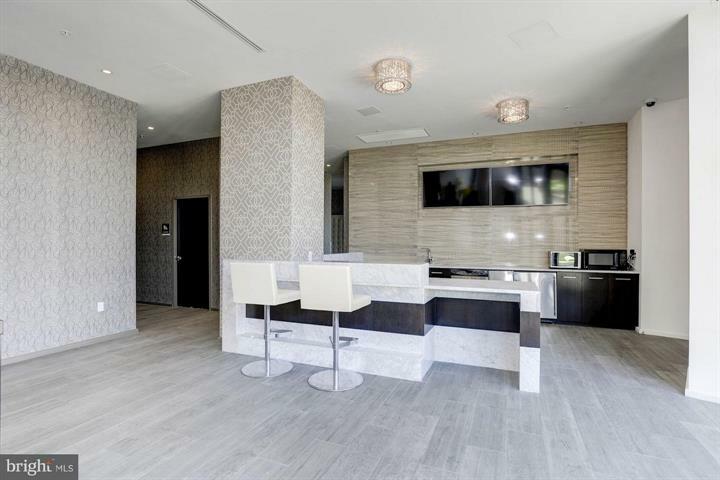 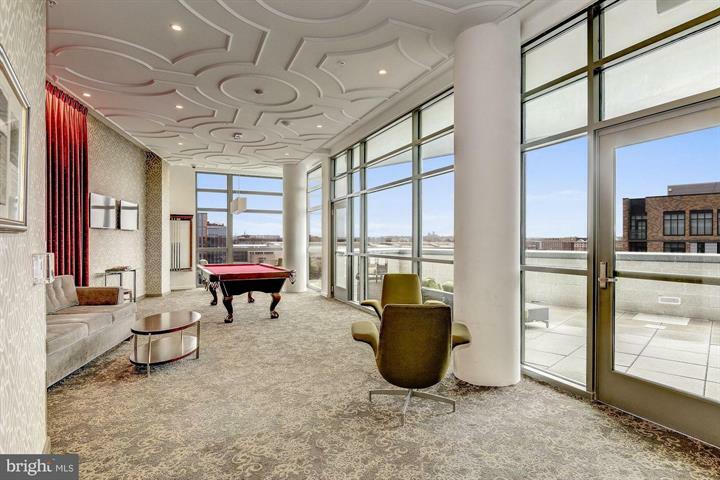 460 New York Ave is the newest steel & concrete condominium in Mount Vernon Triangle and offers on-site concierge plus a stunning penthouse level sky-lounge with large roof deck, multiple gas grills, fire-feature and expansive city views. 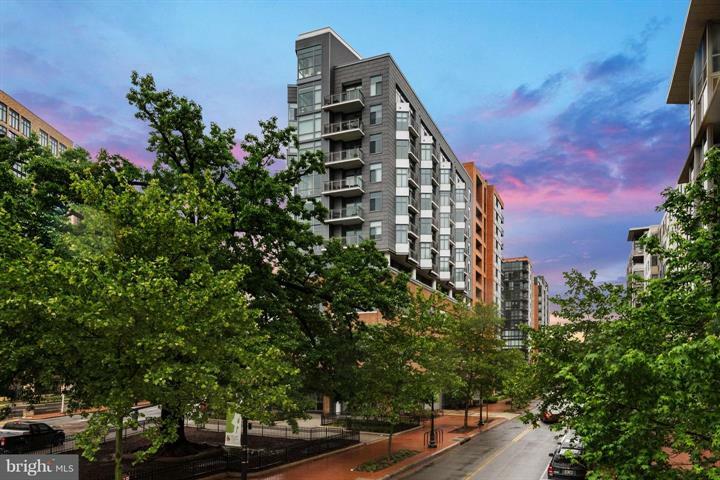 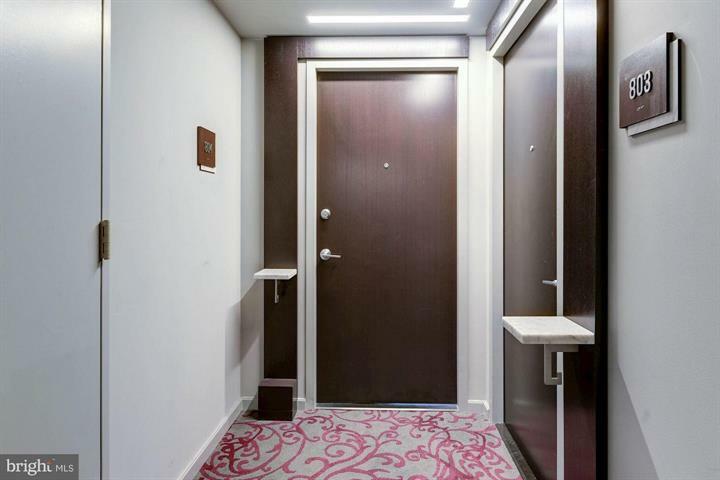 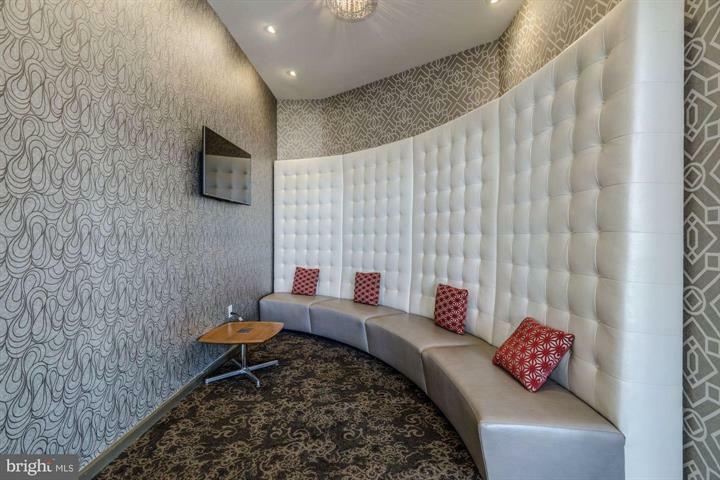 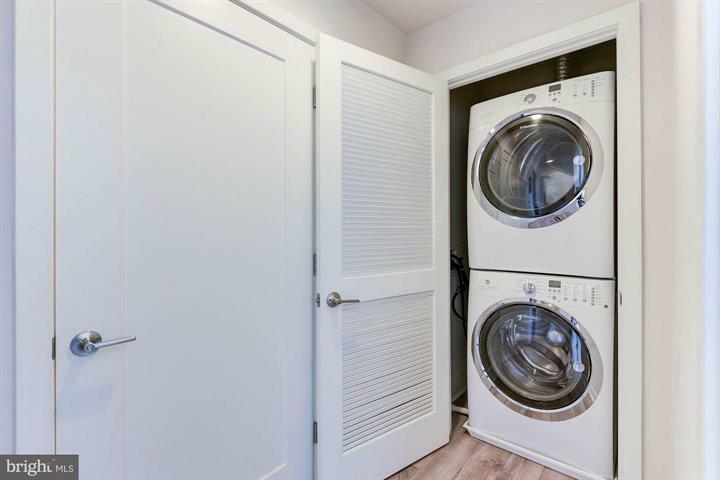 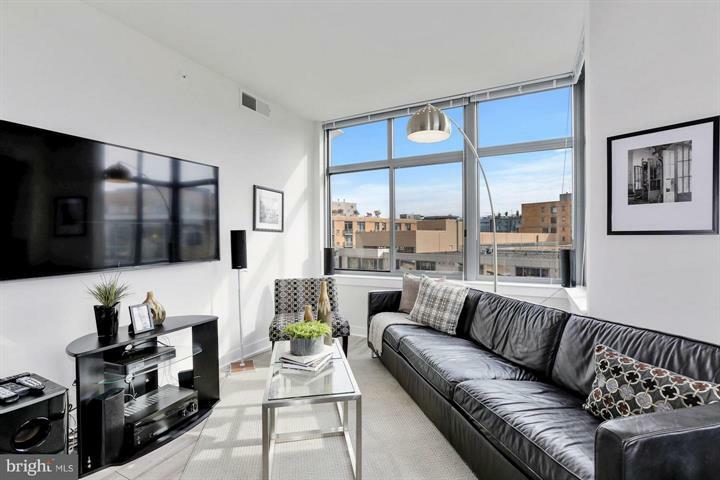 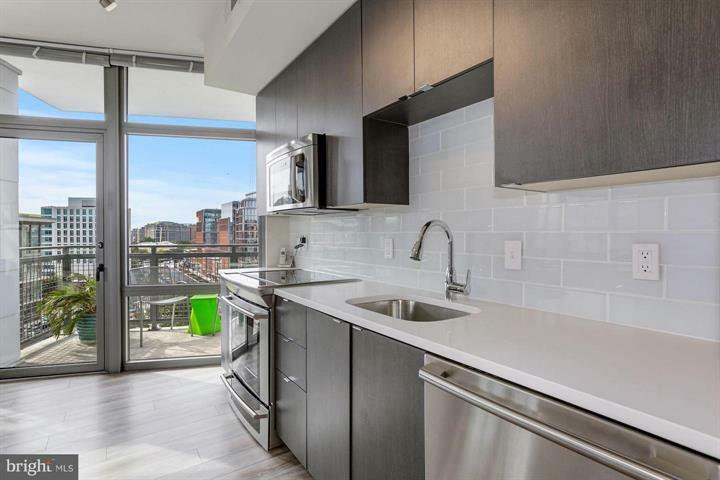 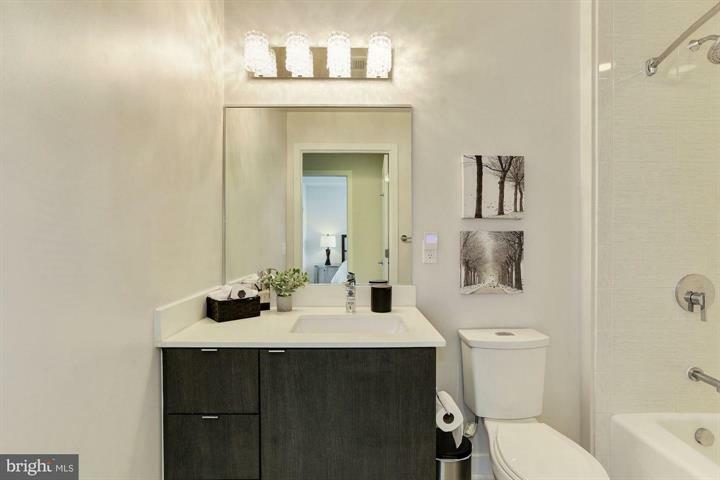 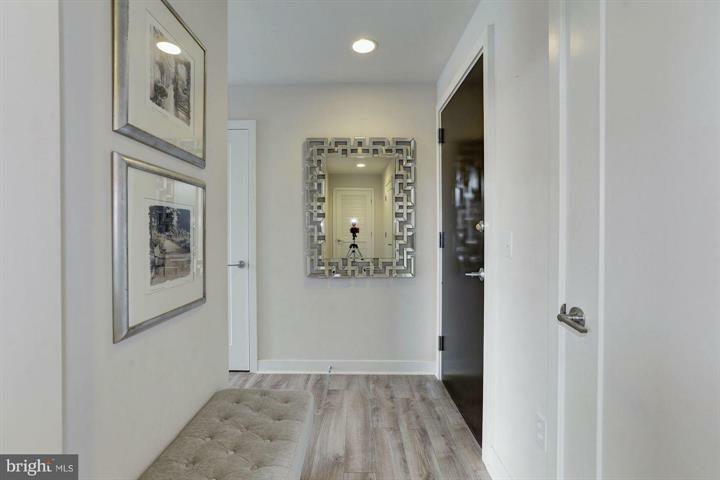 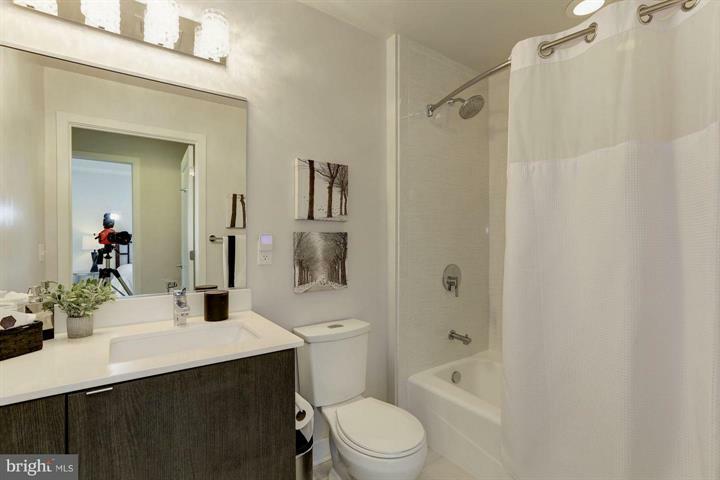 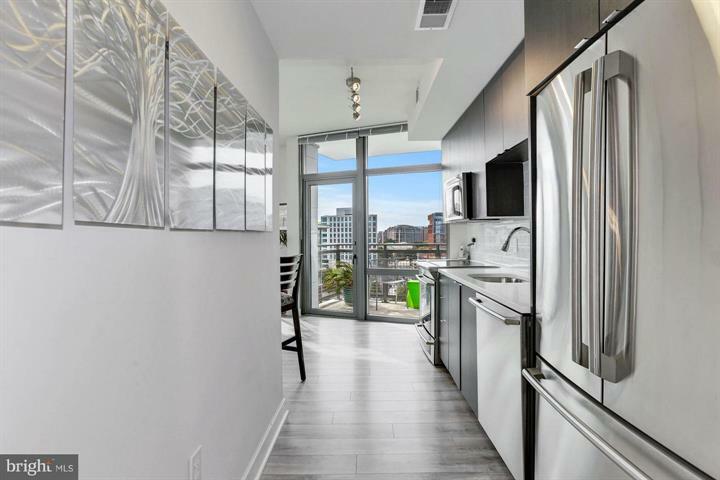 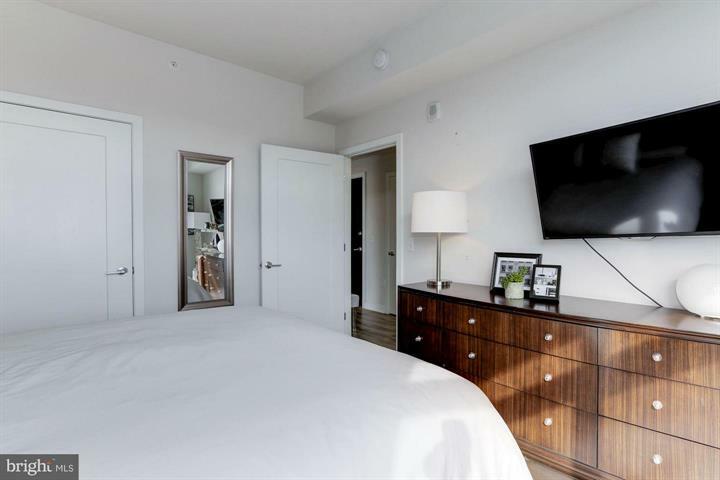 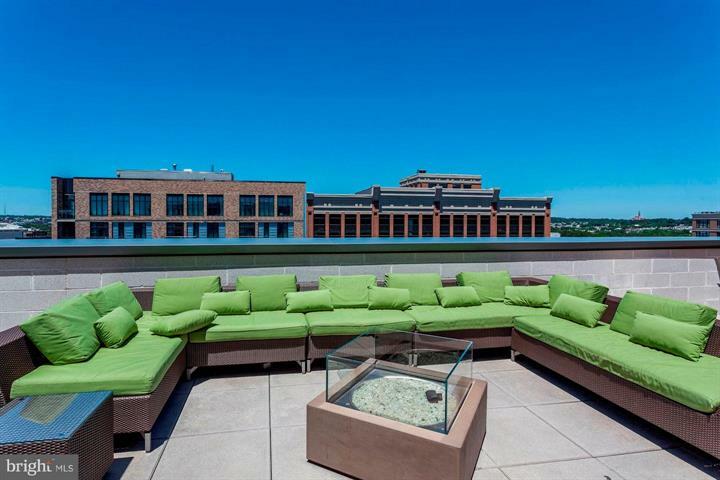 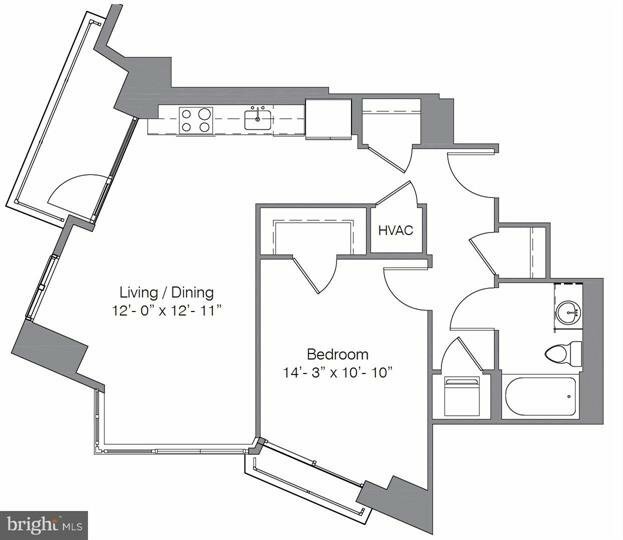 Located steps to grocery, abundant dining and nightlife, and multiple Metros stations! 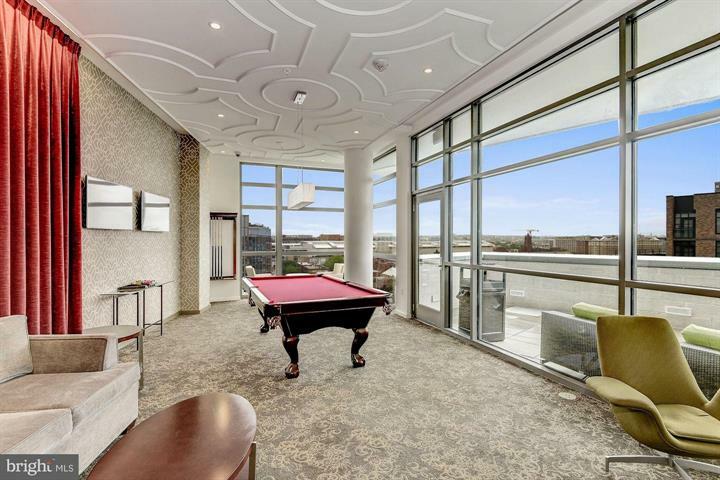 Live and play in the heart of downtown DC. 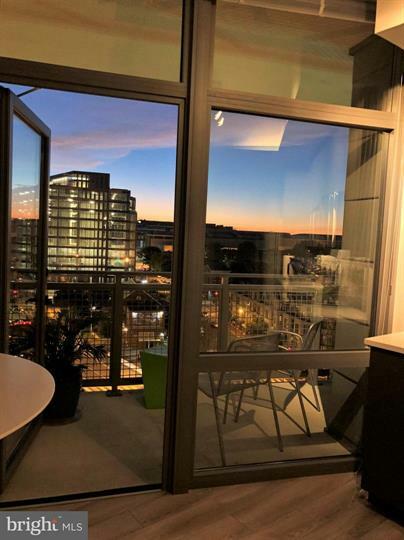 Just minutes to Reagan National Airport and Amazon’s new HQ2 in Crystal City / National Landing. 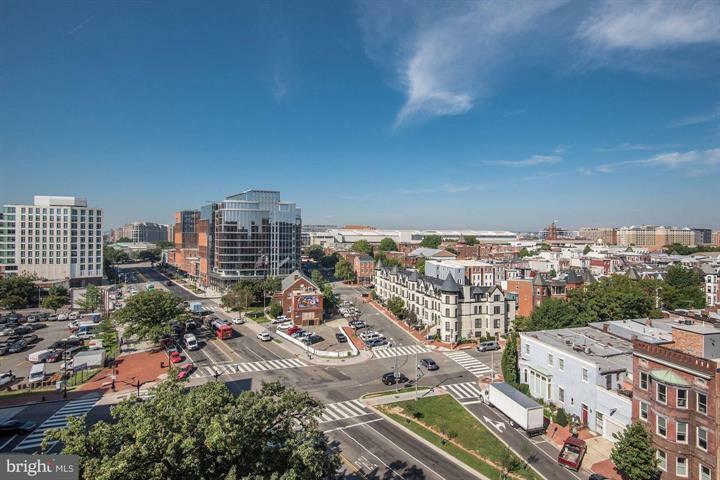 Quick access to I-395, I-295, Reagan National airport, the Pentagon and points south as well as Rt 50 / BW Parkway and points north. 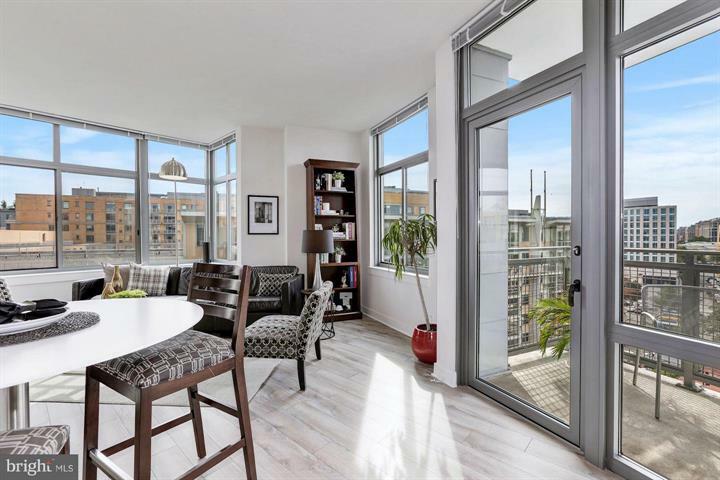 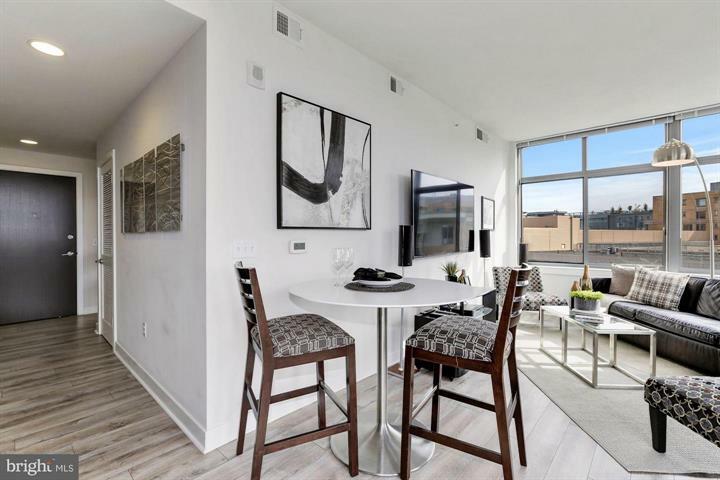 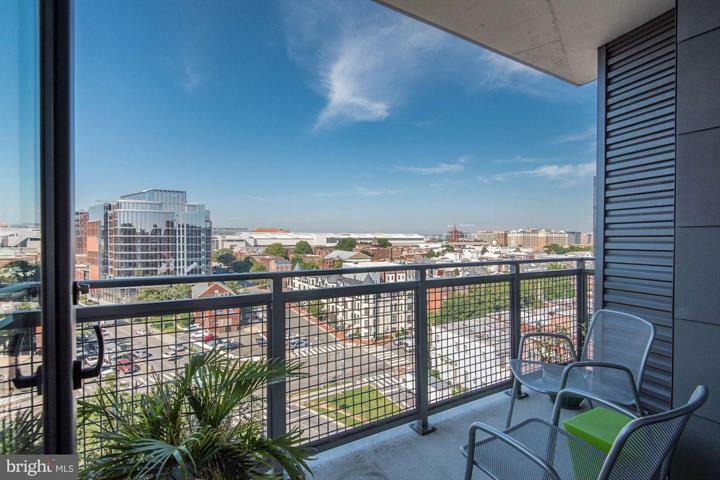 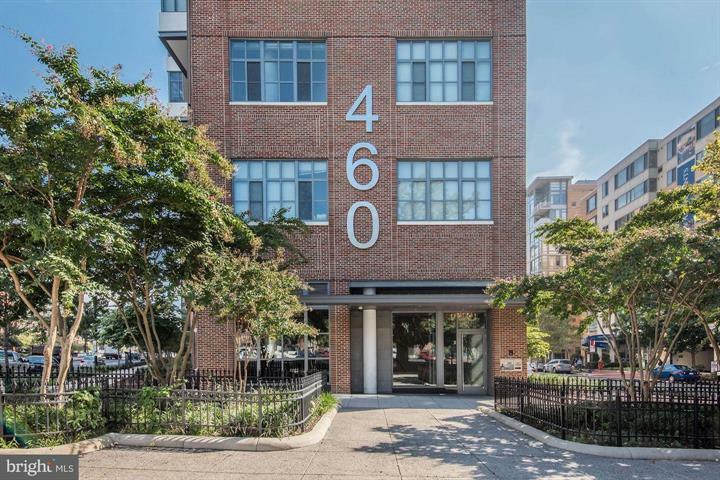 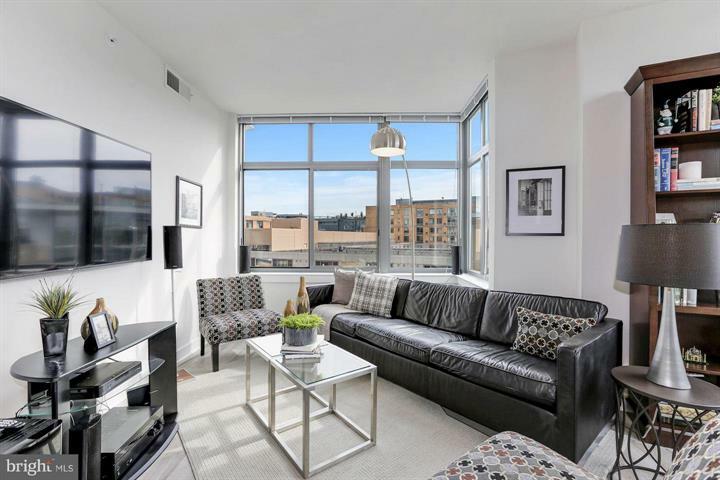 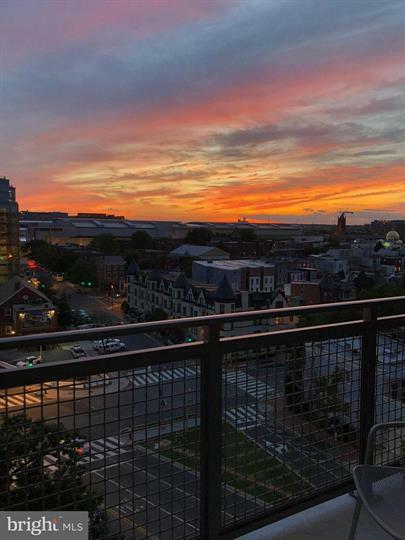 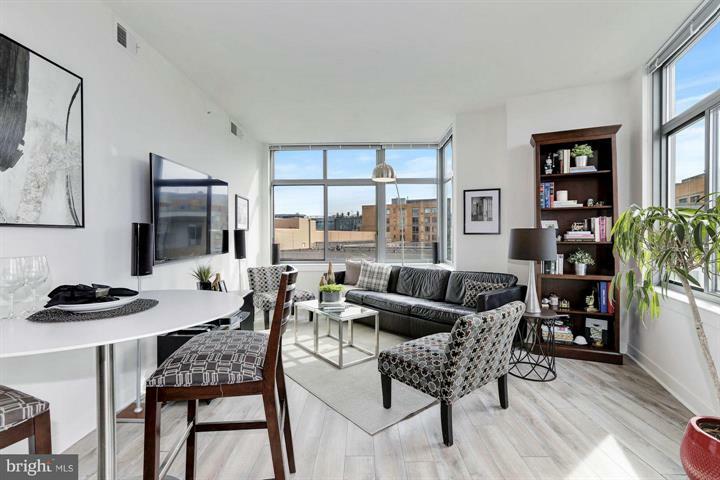 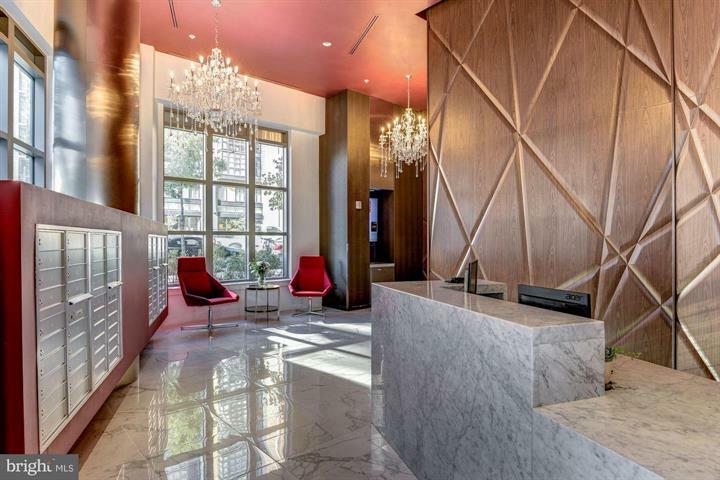 Take advantage of the perfect combination of downtown living and the convenience being walking distance to work, play and the dynamic culture of DC!